Have you ever wondered why you have difficulty sleeping and always wake up at 2am, or somewhere around that time? Do you ever wonder why you often have dreams shortly before you wake up in the morning? What’s the bottomline on sleeping pills? Are they worth it? What can you do to take better control of your sleep. 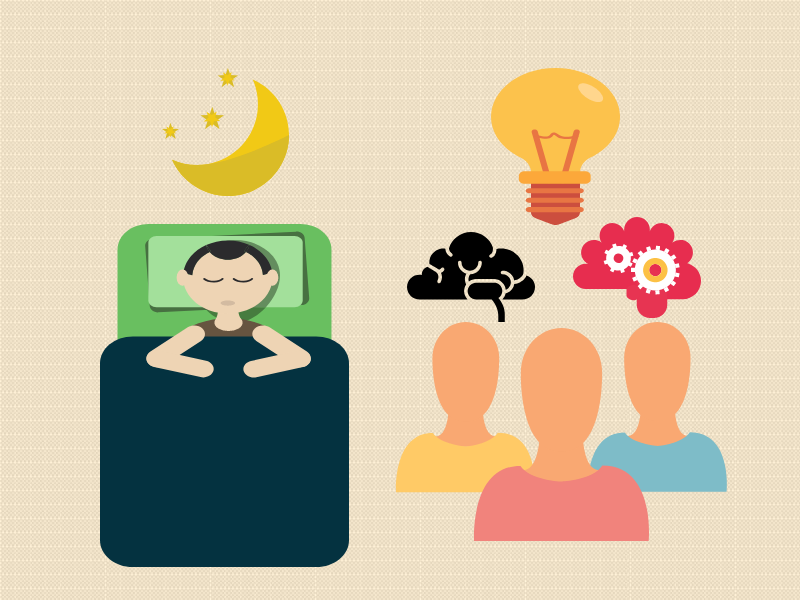 Here are the 5 things about sleep and insomnia that I think everyone should know. 1. Why do you wake up at 2am (or around that time)? Transitioning into 4 stages of sleep where each stage becomes increasingly deeper and more difficult to wake up. The last part of the sleep cycle involves REM (rapid eye movement) sleep. Each sleep cycle often follows a short period of awakening. The first sleep cycle often ends at around 2am for most people. For individuals with chronic insomnia, it is possible that they have just completed one of the sleep cycles and cannot fall back to sleep for a variety of reasons. 2. Why do you often dream before waking up in the morning? Again this has to do with the sleep cycle. 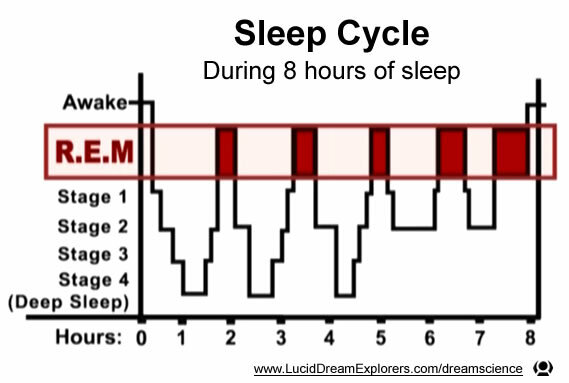 As we sleep through the night and experience several sleep cycles, the last few cycles are involved with less deep sleep but more REM sleeps. Most dreams take place during REM sleeps. 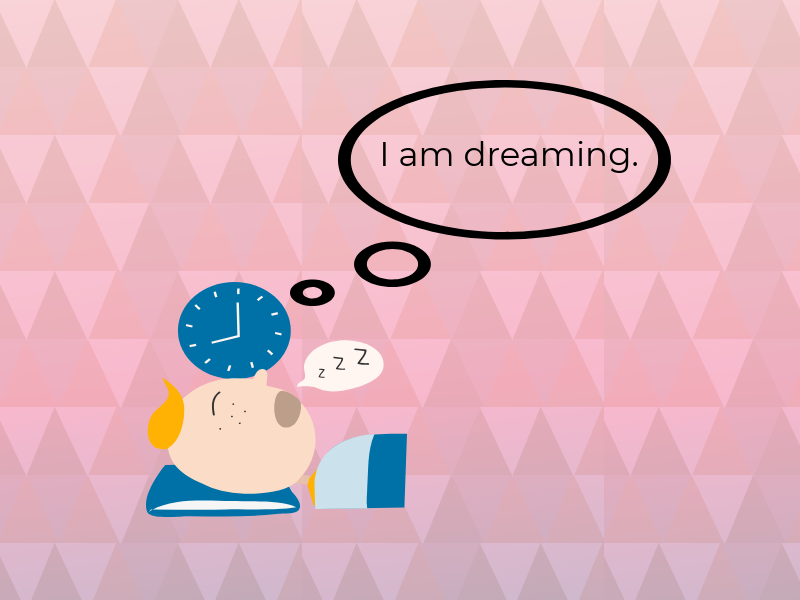 Because we tend to spend more time in REM sleeps towards the latter part of the night (or early morning), we tend to engage in more dreams at that time and often wake up remembering the dreams we just had. 3. What’s the deal with sleeping pills? They are bad for you in many ways. While they may be “effective” initially, our bodies often don’t respond well to them over time. Also, sleeping pills may help us fall asleep quicker (e.g. 10 minutes sooner) but doesn’t help to improve the quality of our sleep. Sleeping pills affect memory and balance and is linked to the development of dementia. Yes, dementia! Do you want to see yourself in diapers? Or need assistance with feeding? Then stay away from the sleeping pills or make a conscious effort to work with your health professionals to come off these medications safely. 4. 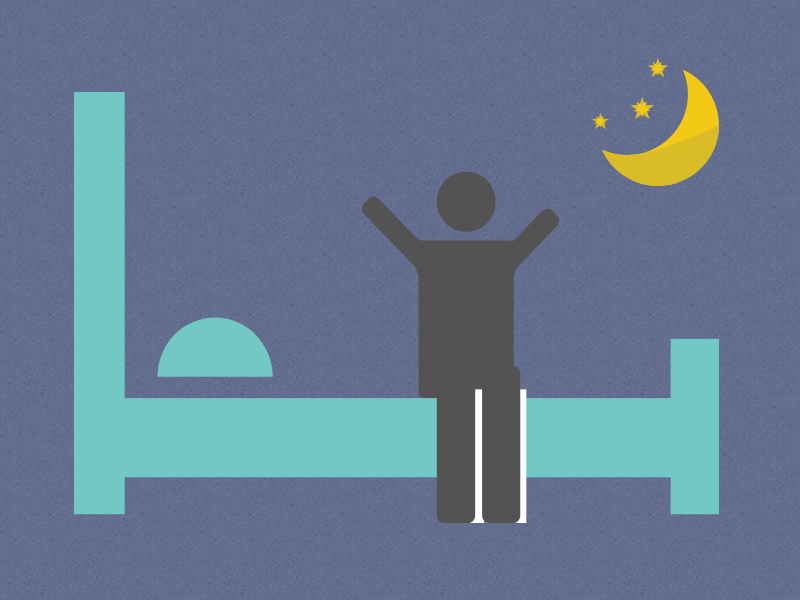 What is the best treatment for chronic insomnia? Many factors can cause or contribute to chronic insomnia. It is important to have a thorough assessment with your health care provider. Currently, the first line treatment is cognitive behaviour therapy for insomnia (CBT-i). It involves working closely with your sleep habits, adjusting your bedtime and wake up time as well as exploring closely with any beliefs or thoughts that may contribute to the difficulty with sleep. 5. Where can I get more information and resources? If you are interested to receive cognitive behaviour therapy for insomnia, speak with your health care provider to see if it is offered in your community. There are also many self help CBT-i programs available online. Check them out here. I also find this brochure helpful when explaining why sleeping pills may be more harmful than helpful for insomnia. It also comes with tons of useful information relating to insomnia. If you are suffering from chronic insomnia, I hope you find this post helpful.